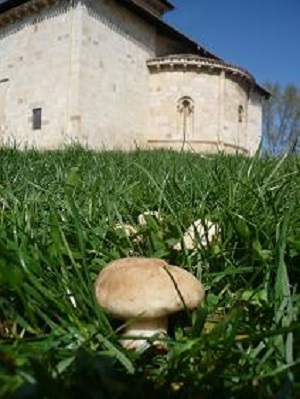 Basoan is a company established in Vitoria (Spain) and Cluj Napoca (Romania) since 1998 and dedicated to the marketing of wild mushrooms and forest fruits in all its forms; fresh, frozen, dried and canned.We sell various types of wild mushrooms and truffles, but our main trade is with Boletus edulis. 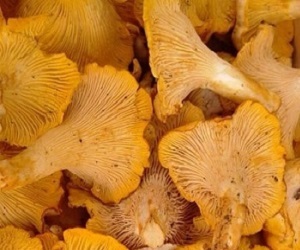 For buyers: We are dedicated mainly to the sale of wholesale markets, food companies, trading companies, distributors, processors, precooked and canned. Despite the strong competition we have a significant portion of the market share, our presence and direct investment in various parts of Europe and being that we are primary producers (collector of field purchase and fast processing and placing on the market) are our main assets. The complete safety and management and the origin of the product is guarantee, the company has successfully implemented the HACCP program required by health authorities. 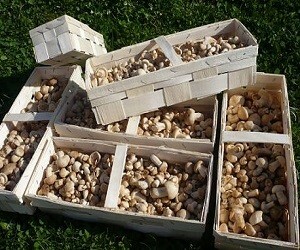 Fresh We cover a wide range of fresh wild mushrooms, subject to seasonal availability.We focus depending on the time of year in different species but our larger volume focuses on the boletus (Boletus edulis), chanterelles (Cantharellus cibarius), black trumpet (Craterellus cornucopioides), foot sheep (Hydnum repandum) and grey (Cantharellus tubaeformis) and yellow (Cantharellus lutescens) chanterelles.We also offer autumn truffle (Tuber uncinatum) and black truffle (Tuber melanosporum). The minimum order that we accept is 30 boxes, 100 kg.We can send the goods to any market or distributor in Western Europe quickly enough to ensure freshness. Usually within 24 hours buy by ourselves or by transport companies depending on the demanding quantity. blueberries, cranberries, raspberries, currants and strawberries, individually or mixed. 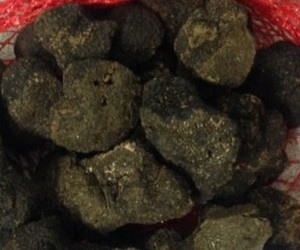 The product can be packed from 300 gr. to 10 kg plastic bags in cardboard boxes depending on customer preferences. We consider ourselves to be very competitive company and we cover a growing part of the current market with an excellent price/quality ratio. 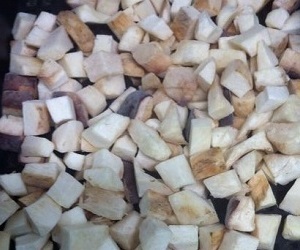 The minimum order that we accept is a pallet and we are open to deliver free samples. All frozen products are subject to a metal detector. 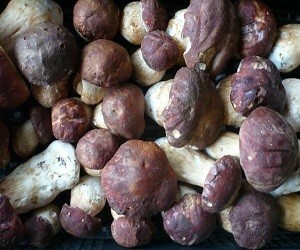 DriedWe also trade with dried boletus (Boletus sp.) 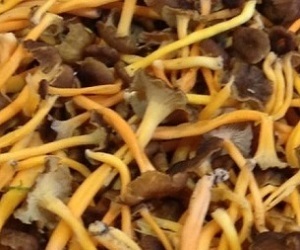 slices and powdered, and black trumpets (Craterellus cornucopioides). For suppliers:We are open to work with any company in the world which would like to sell or collaborate with us. We have partners in many countries in Europe (France, Romania, Bulgaria, Russia …), Africa (Morocco and South Africa) and China. 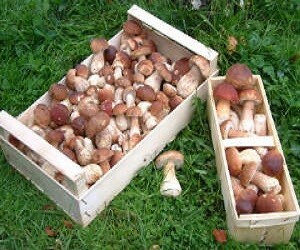 Fresh We trade with a wide range of fresh mushrooms but we focus on fresh Boletus sp., Tricholoma georgii or Calocybe gambosa and Lactarius deliciosus.If you think that you can supply us with any of those mushrooms, please contact us. Frozen Considering our sales volumes, we might need sometimes to buy mushrooms or forest fruits from other companies and countries. 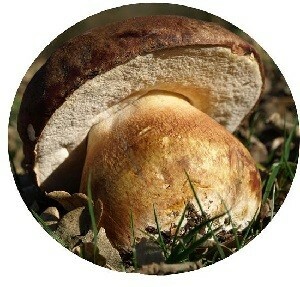 We trade big volumes with Boletus sp. 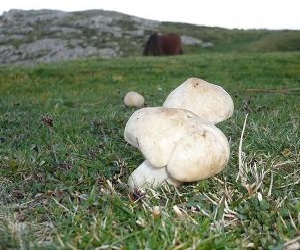 (Boletus edulis, Boletus pinicola, Boletus aereus or Boletus aestivalis). 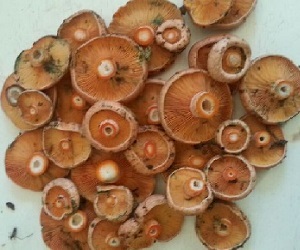 Cultivated mushrooms like: Button mushroom (Agaricus bisporus)Nameko (Pholiota nameko)Oyster mushroom (Pleurotus ostreatus)Shittake (Lentinus edodes) We have also interest in the following frozen wild mushrooms: Boletus luteus or Suillus luteus Tricholoma georgiiMorchella sculentaTricholoma portentosumCantharellus cibariusAmanita caesaea In the dried section we buy Boletus 1st, 2nd, 3rd and powdered. Packaging service We also offer a packaging service in Cluj Napoca, to any Romanian or foreign company that would like to package its product. We have modern facilities and equipment in this regard with a packaging capacity of 30 bags per minute for a wide range of products.